Nokia Lumia 800 Coming In Yellow & White Soon? 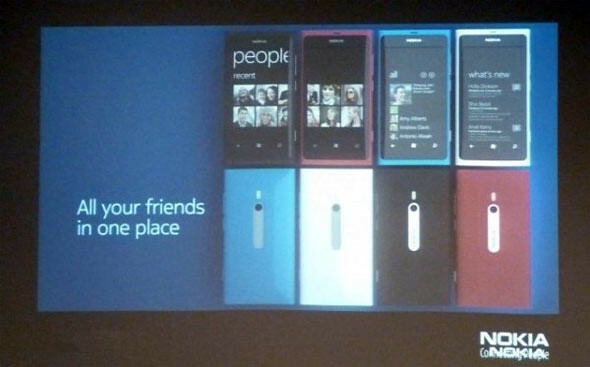 Nokia France said that they are working on new colours for the Nokia Lumia 800 during a Windows Phone showroom organized by Microsoft France. They have not decided which new colours will be selected but white and yellow were shown in mockups. 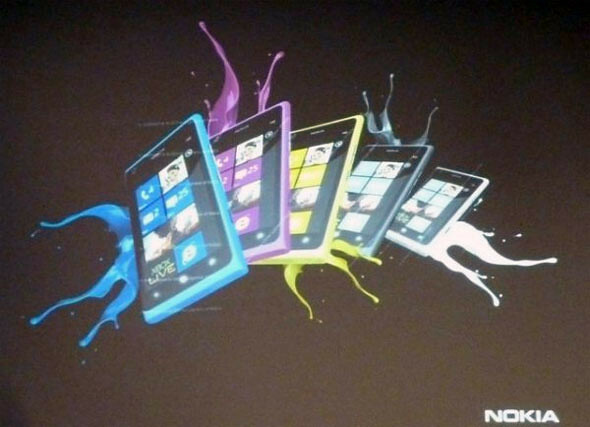 I would definitely get the yellow Lumia 800. What about you?